What a view! 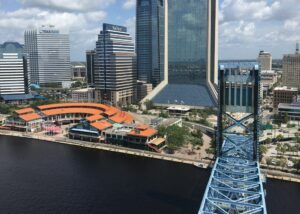 NOVA professionals are providing Special Inspections from the top of the Main Street Bridge in Jacksonville! WOW!